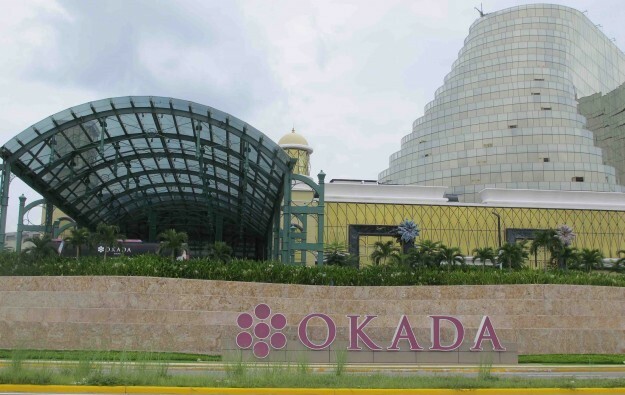 Philippines-based Tiger Resort, Leisure and Entertainment Inc – the operator of the Okada Manila casino resort (pictured) – is to set up a branch in Japan. The announcement was made on Wednesday by Universal Entertainment Corp, the Japanese parent of Tiger Resort, Leisure and Entertainment. The Tokyo-based branch “will be established for research and analysis of the Integrated Resort [IR] Implementation Bill of Japan and study of the potential of a casino resort business in Japan in the wake of the enactment of said bill in July 2018 with a view to becoming a future business contact (such as customer solicitation and marketing activities),” said Universal Entertainment in a filing to Jasdaq Securities Exchange. Tiger Resort, Leisure and Entertainment plans to apply for registry of its Japan branch on Thursday, stated the filing. But the passage of the second bill still leaves plenty of work to be done before a Japanese casino industry can be created. Not the least of it is the pitches to be made to central government by local authorities – in tandem with their respective private-sector partners – for the right to one of the first licences. Investment bank Morgan Stanley said in a note issued in July it expected the first Japan casino to open by 2025. It added that the market size “could peg at a range of US$11 billion and U$20 billion gaming revenue”. Last week, it was announced a wholly-owned unit of Universal Entertainment was to acquire an existing Philippine-listed company to place on the Manila bourse shares in the casino operator of the Okada Manila casino resort. The control of Tiger Resort, Leisure and Entertainment is being contested in courts by Kazuo Okada, founder of Universal Entertainment, as part of a wider legal battle between Mr Okada and the firm he founded. Mr Okada was removed from the board of Universal Entertainment last year, after being accused by the firm’s current management of “three acts of fraudulence” outlined in what the company said was an independently-commissioned investigation.